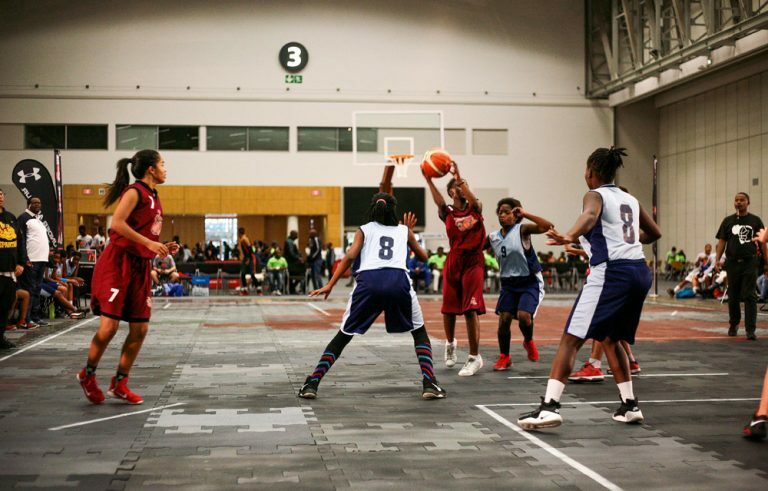 We hosted our first Youth Day Classic at the Cape Town International Convention Centre. This was not only the first basketball tournament ever to be held at this world class venue. The event also showcased some of the top basketball talent in South Africa. 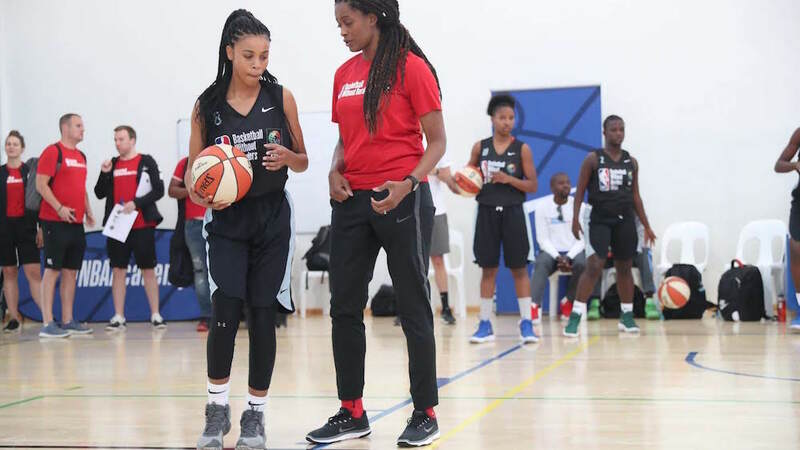 One major highlight from the Youth Day Classic tournament was one of the top lady’s participant (fresh off her trip to the USA in October) was identified and selected to participate in Basketball without Borders in August in Johannesburg. This camp is easily the most celebrated youth basketball camp in all of Africa. For those striving to open the future possibilities, AGH gives attention to developing and transforming our next generation of leaders.